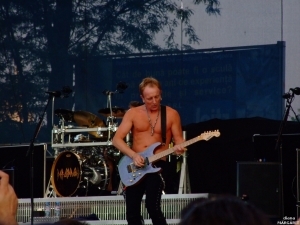 Def Leppard Was “SCARED” Of Their #1 Hit “Love Bites”! Love Bites! Huge hit for Def Leppard back in 1987. The song hit #1 on the charts, actually…..their only single to make it to the top spot. But the band was actually “scared” of the success of the song…..why? Because fans would want to hear it live in concert, and they couldn’t play it! 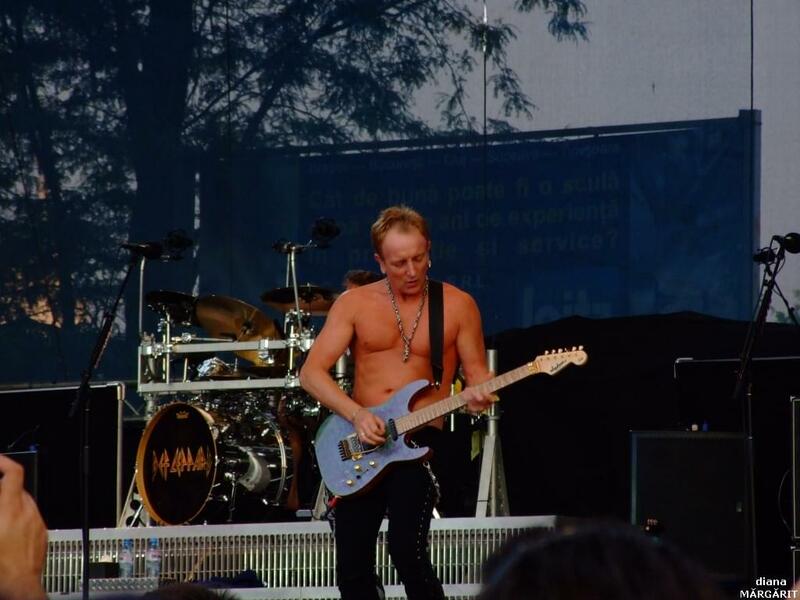 Go to ULTIMATECLASSICROCK and find out what Phil Collen had to say about it and how the band remedied the problem…..